SEVEN LIVES. ONE QUESTION. WHY? 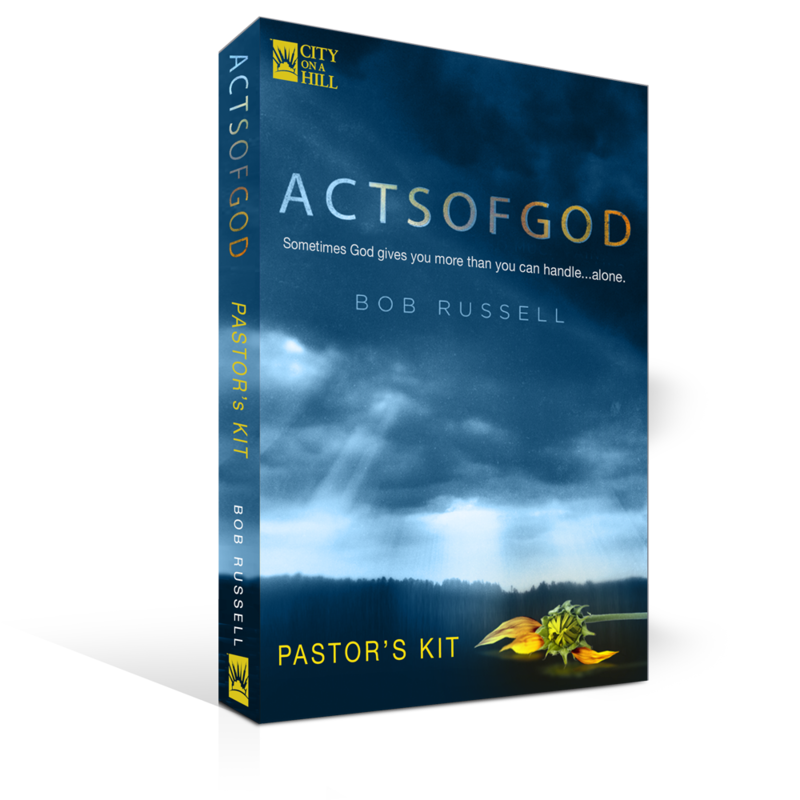 CLICK HERE TO HOST YOUR OWN CHURCH EVENT FOR ACTS OF GOD THE MOVIE! Our church carefully selects a post-Easter series each year designed to appeal broadly to both insiders and guests. 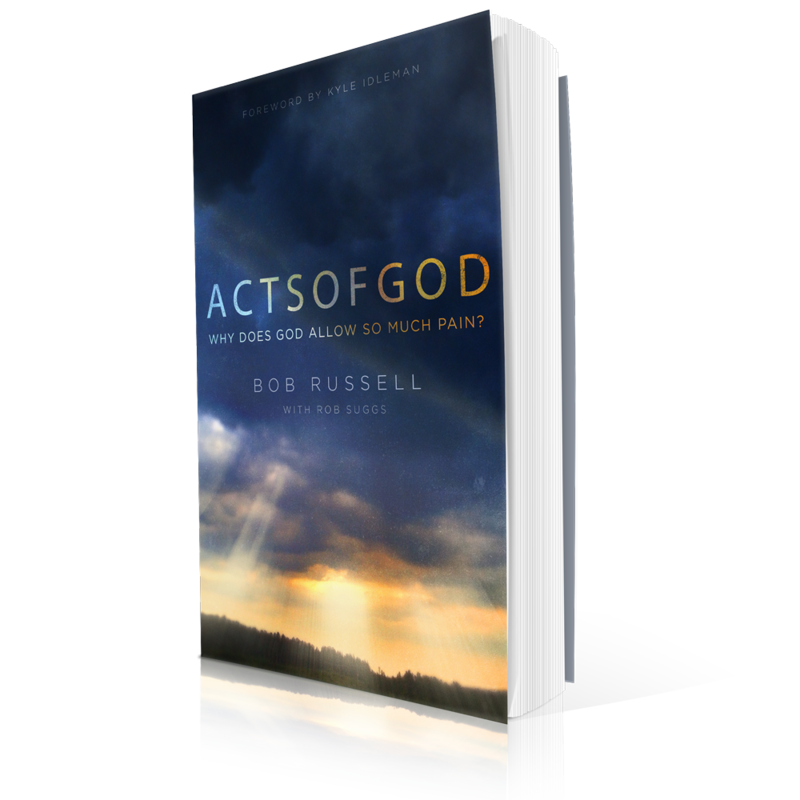 This year, we chose Bob Russell’s Acts of God, which became the best-attended weekend teaching series we’ve ever experienced. The potent themes of suffering and hardship, unpacked so well in Bob’s book, could not be more real-world. 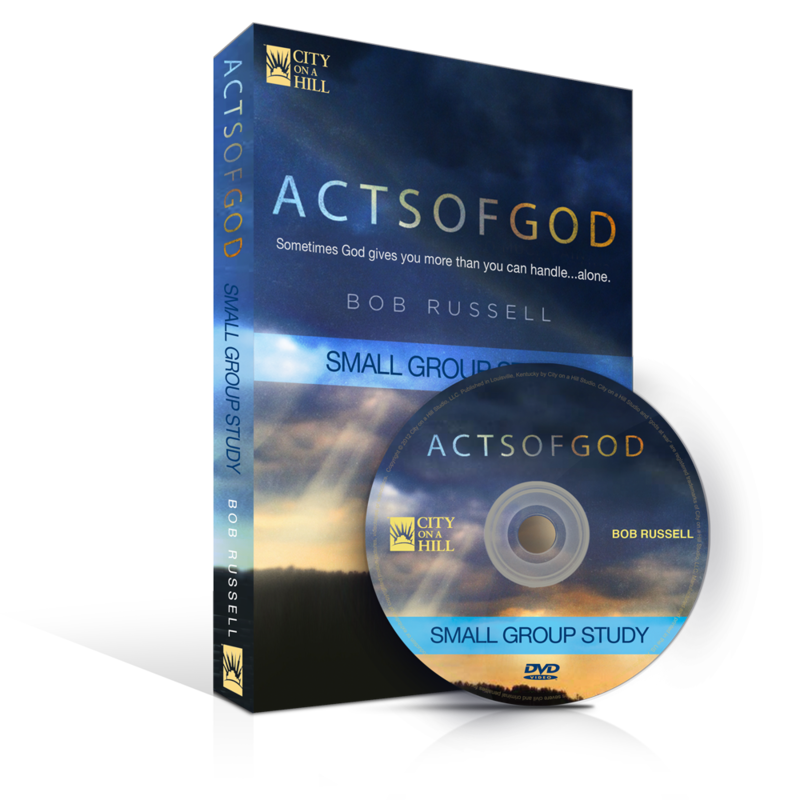 The life of Joseph from Genesis (on which the series is based) is compelling and inviting to preach, especially with the valuable teaching notes Bob created. Also, the Acts of God film, which is utilized in the group material, is gritty and well done.